The discourse about albinism is generally avoided as taboo in the South African context. When discussed, it is usually viewed as negative or as a sought after “oddity” in fashion and art trends. Justin Dingwall, photographer and creator of the series Albus, aims for an intimate perspective to foreground the myths surrounding albinism. 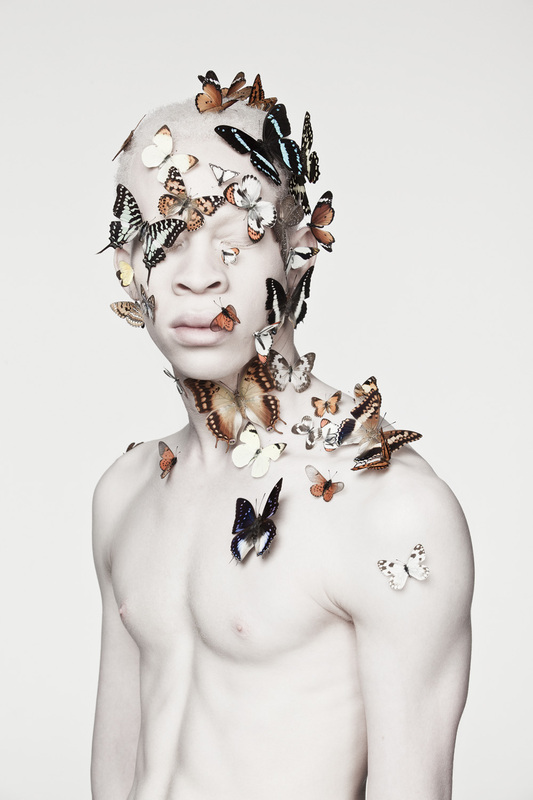 This series developed into an exploration of the aesthetics of albinism in contrast to the idealised perceptions of beauty. It began as an interest to capture something not conventionally perceived as "beauty". Dingwall began this project with the ethereal portraits of Thando Hopa, a legal prosecutor who is using her visibility to address the negative perceptions surrounding albinism. 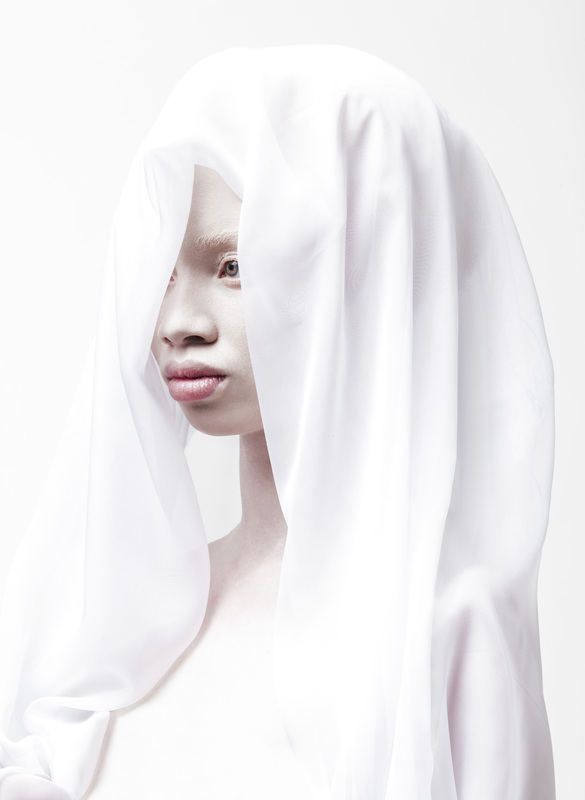 Dingwall’s inspiring new work features Sanele Xaba, a young model with albinism, and uses specific elements to foreground the symbolic meaning behind each work. Dingwall’s intention is for the images to become a celebration of beauty in difference. “They are not about race or fashion, but about perception, and what we subjectively perceive as beautiful. I wanted to create a series of images that resonate with humanity and make people question what is beautiful”. Dingwall’s interest lies in the unique and the different. “To me diversity is what makes humanity interesting and beautiful”. Dingwall has foregrounded certain elements in his work. These symbols have inspired his perceptions as an artist, and are significant in his intention to affect the viewers’ perspective. Water is another element Dingwall uses to reflect society’s perceptions. Water suggests self-reflection and it is often used in literature as a symbol of change. The snake that Dingwall used in his newer works connotes transformation - as in the shedding of old skin to make way for new and also, as in medical discourse, to represent healing. As in the title of one of his works “In with the new”, Dingwall reinterprets the old English saying as “out with old ideologies and in with a new perspective”.